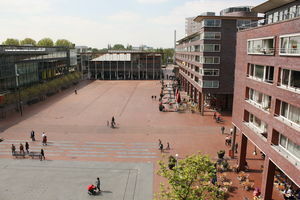 Stadsplein 65 AMSTELVEEN, Stadshart - Peter Bruin Makelaardij o.g. 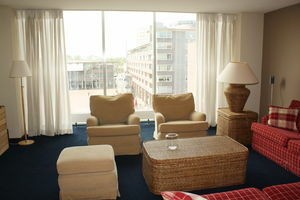 b.v.
Luxurious, tastefully furnished, maisonnette apartment with elevator and parking space in underground garage, situated in the centre of Amstelveen with fantastic view! 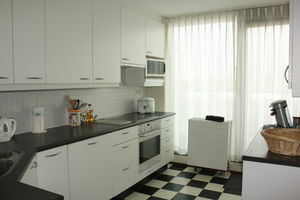 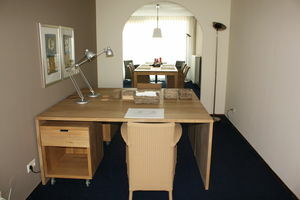 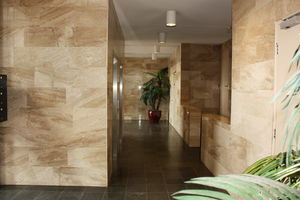 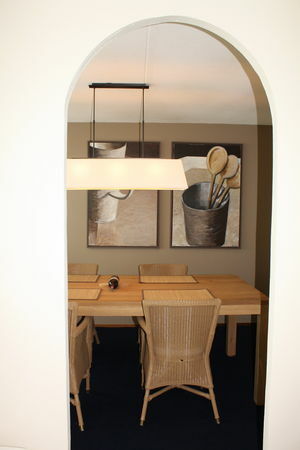 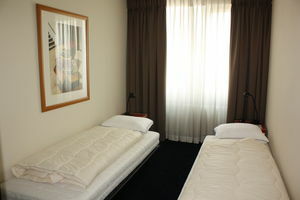 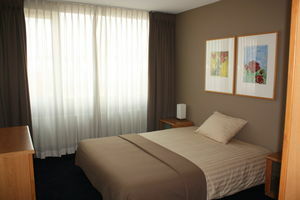 In the heart of Amstelveen you will find this spacious and sunny maisonette apartment of approx. 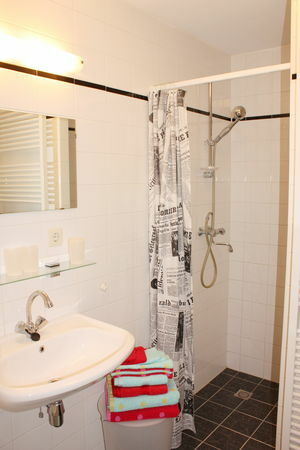 120 m². 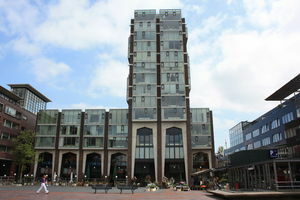 On walking distance there are many stores, banks, restaurants etc. and also a bus station for public transport to all parts of Amsterdam. 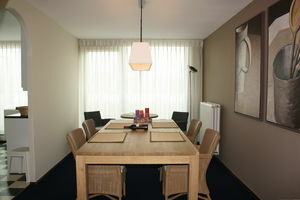 Possibility to rent indoor parking space for € 200,- per month. 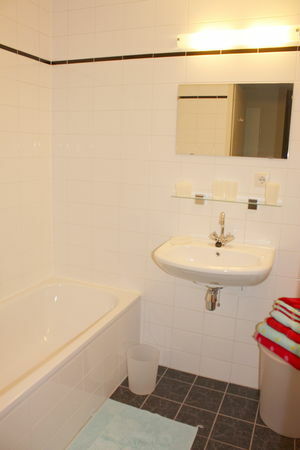 For rent for expats only with owner's prior consent.